SALESCheck Out our monthly Sales. What’s a CO-OP?A cooperative is a business owned and controlled by those who use its services. It’s in the BagEveryone is making efforts to “be green” and “green” bags are one of the environmentally friendly options. 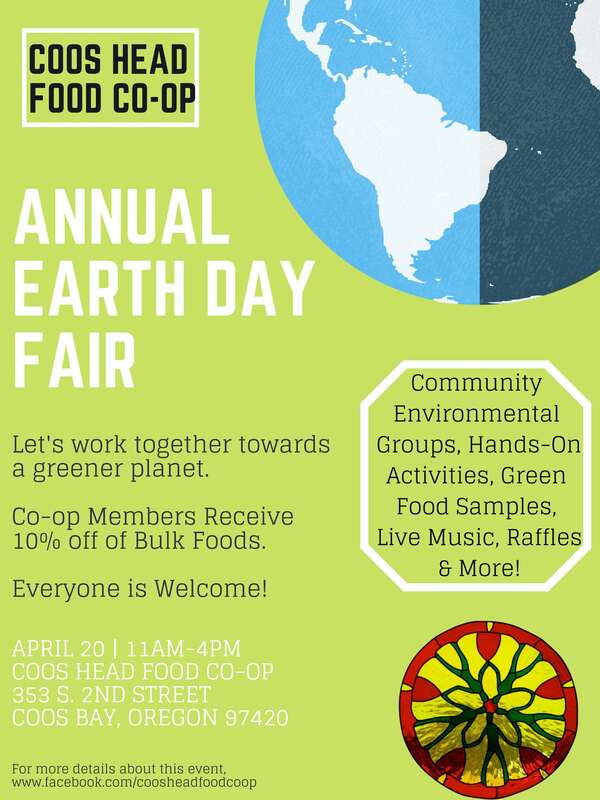 Friendly to the environment and the people we serve, Coos Head Food Co-op is committed to building community through wholesome food and products. Since 1971, we’ve served Oregon’s Bay Area by operating a socially responsible business that offers quality, local, sustainable and organic choices. 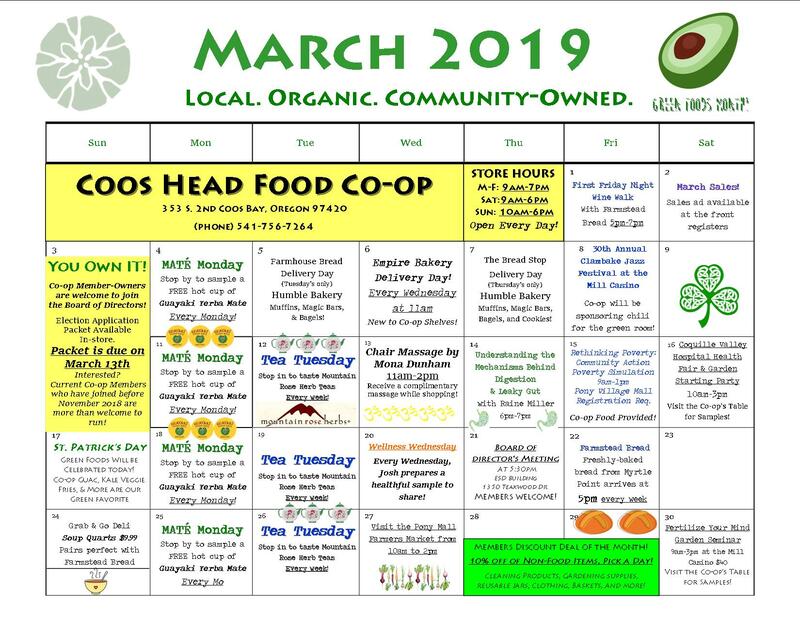 Coos Head Food Co-op welcomes everyone and membership has never been required to shop with us. Since fall of 2010 however, we became a bonafide Oregon co-operative making us part of a growing, international movement of food co-ops. 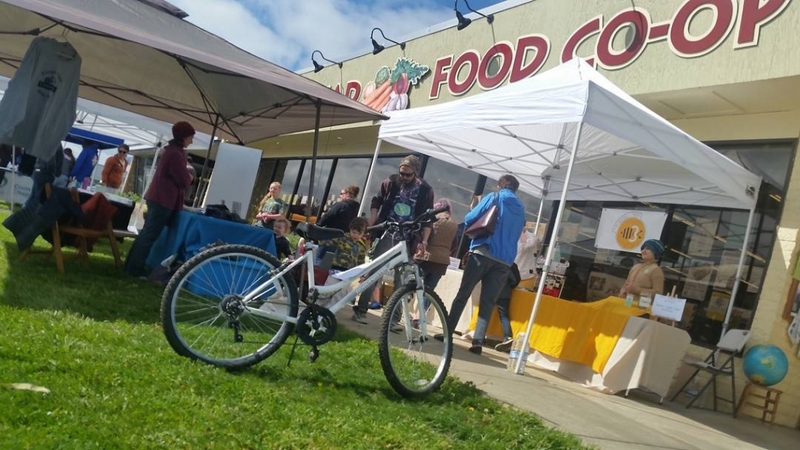 This means that now you can become an owner along with your friends and join a groundswell of folks that support quality food and food sources. We are excited about our business model, a win/win proposition that empowers owners and communities alike. In fact, we have close to 1,000 members…and growing! Come shop with us! We are located in historic downtown Coos Bay at 353 2nd Street, one block west of Highway 101 near Curtis St. Follow us on Facebook. 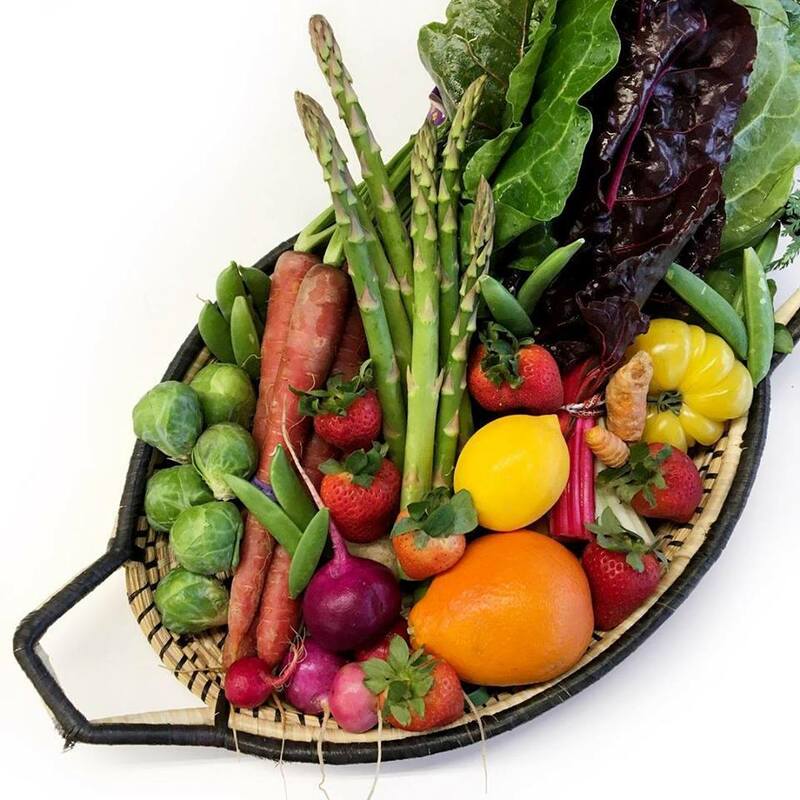 And check back often as we continue to develop our website with features that will provide information and inspiration about how we are building community through food. Board meetings are the third Thursday of each month at 5:30 p.m. at the ESD Building, 1350 Teakwood, Coos Bay. Owners welcome!